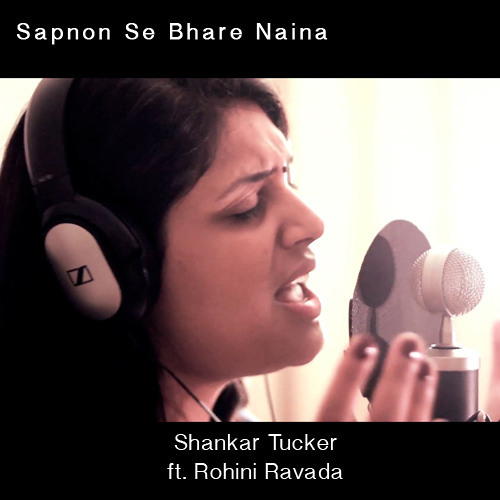 This song features Rohini Ravada on vocals. All other instruments were performed and recorded by Shankar Tucker. This song was originally composed by Shankar Ehsaan Loy for the movie Luck by Chance. Don't forget to like and share this track, and subscribe to TheShrutibox! Your support of buying the MP3's is what makes these recordings possible.